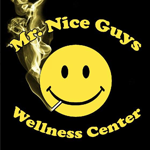 Mr. Nice Guy’s Wellness Center is a professional medical marijuana dispensary that’s locally owned and operated. We offer the best quality of marijuana in the state, and we have a huge selection of products including a variety of indica, sativa, hybrid cannabis, edibles, concentrates, drinks, clones, tinctures, gear and pipes. At Mr. Nice Guys, we pride ourselves on great customer service, smokin specials and award winning buds! We cultivate and sell quality marijuana for all your medicinal needs. Come visit us at our NEW location – 4501 Adams St in Denver. We are centrally located 4 miles from downtown for your convenience. 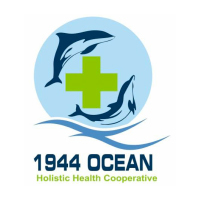 1944 Ocean is a licensed, full-service medical cannabis dispensary located on the West Side of San Francisco. We provide our members access to medication in a safe setting. We offer a broad spectrum of medicinal options for our members, including flowers, edibles, topicals, and concentrates. Our knowledgeable patient consultants are always available to assist our members in selecting the appropriate medicine for their needs. As strong believers in the Lynn and Erin Compassionate Use Act, Pecos Valley Pharmaceuticals works to make medical cannabis accessible to all approved New Mexico patients. We are a compassionate provider of marijuana, edibles, and marijuana-infused products. Pecos Valley Pharmaceuticals is committed to Excellence in patient care. We are committed to providing high-quality medical cannabis to patients approved by the New Mexico Department of Health (DOH) in fulfillment of the purpose of the Lynn and Erin Compassionate Use Act. 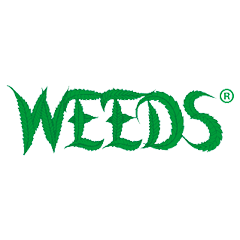 WEEDS® on Richards Street is conveniently located on the corner of Richards and Helmcken in Downtown Vancouver. This location offers a variety of quality glass, gifts, accessories and more. Our large retail space provides a lounge for our clients and provides a full service dab bar to also enjoy.